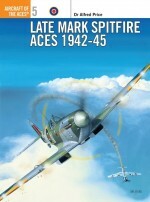 This book traces the achievements of the pilots flying the iconic Spitfire in Northwest Europe, and examines how the steady technological improvements that were made throughout the Spitfire's service life improved its capabilities in the air. 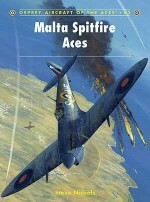 Based at airfields throughout southern England, Merlin engine Spitfires provided the bulk of the air cover for the D-Day landings and it was an RCAF Spitfire which claimed the first ever ME 262 jet kill. 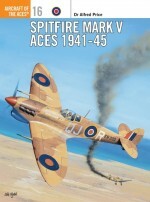 36 colour profiles covering a broad spectrum of nationalities, units, pilots, theatres and markings complement thorough research throughout this comprehensive account of these crucial fighter aircraft. 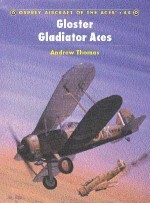 Andrew Thomas joined the RAF to fly straight from school and he has maintained his enthusiastic interest in the history and development of the Service from which he has recently retired. 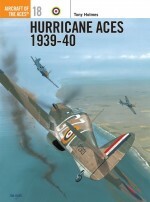 Specialising in the history of the RAF and the Commonwealth Air Forces, he has previously published more than a dozen volumes in the Osprey Aircraft of the Aces series. 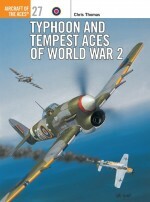 Chris Thomas has had profile illustrations published in Air Enthusiast, Aeroplane Monthly, Flypast and Le Fana de l'Aviation. 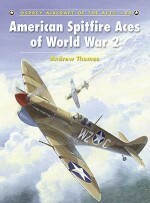 He also illustrated the 2nd Tactical Air Force series with more than 90 profiles of the various types employed by that force. 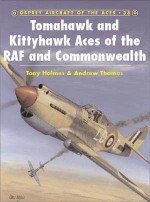 Chapter 2 Fighter operations from UK up to D-Day, and operations during the invasion.